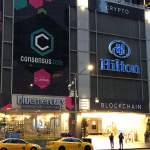 We came across this crypto event with a bit of a difference. 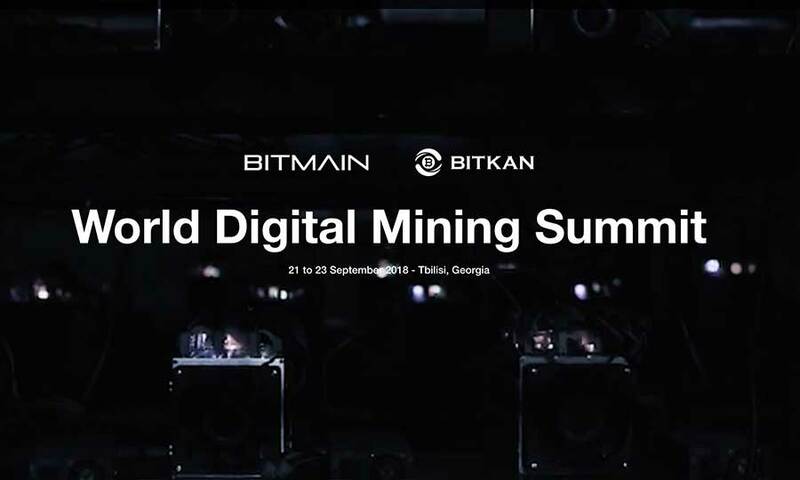 It’s sponsored by Bitmain and BitKan, and being held in Tbilisi, Georgia on the 21 – 23 of September 2018. The cost for tickets range from an early bird rate of $328, through to $2550 (for 3 people). 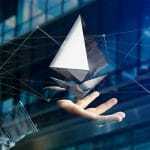 You can find out more about the World Digital Mining Summit at their official website here. Calie is passionate about all things psychology, marketing, web, social and research. 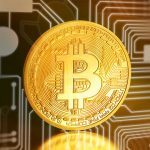 She is also the Managing Director and Co-founder of the Melbourne based digital agency Clickify and website Marketing.com.au.